But you do not have to be afraid. 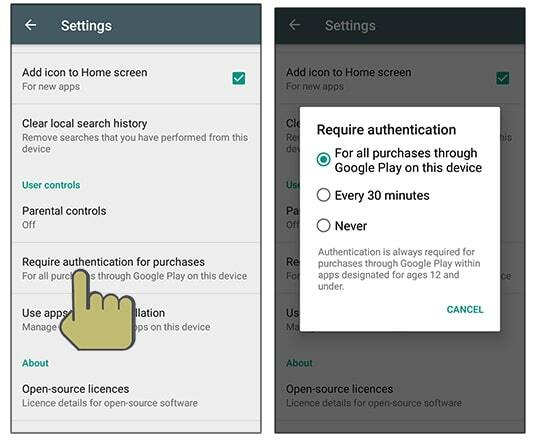 Today we will see how to create a user profile for children and how to setup parental controls. By default, it is off. You will know that all its options are of gray color. 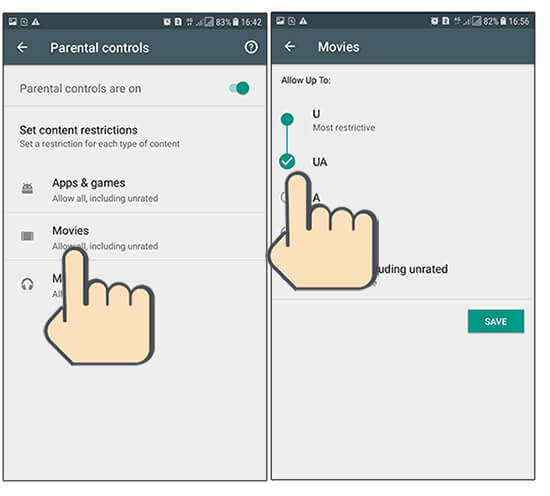 To set it up, turn on the parental control toggle on. 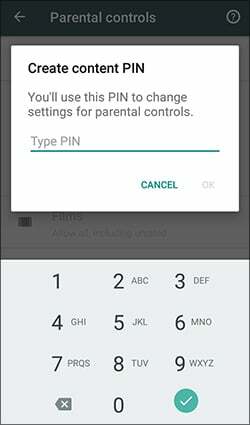 You are now asked to set up a PIN code. When the PIN code is set this parental control is turned on. 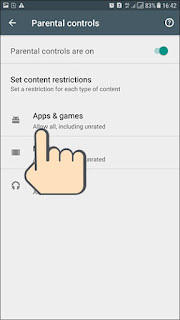 You will see three options in the Set content restrictions window. 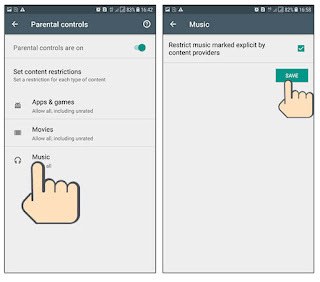 Here you can decide which apps, games and music your kids can download. 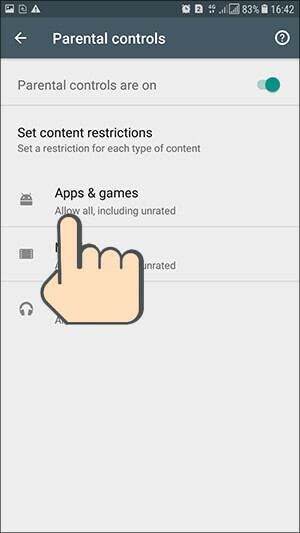 First of all there are apps & games that are set to Allow all, including unrated by default. Tap on it. 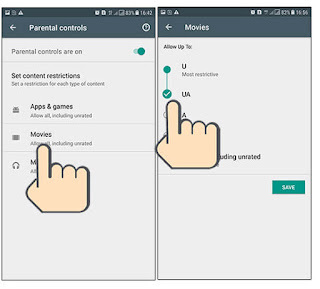 So if your child is 3 to 7 years old, you can select rated option for 3+ here. Or if your child is between 7 to 12 years then you can choose 7+ option. Here you will find different options at the age of space. You can tap Save on this check box. Children sometimes buy or purchase in unknowingly games or in an app. 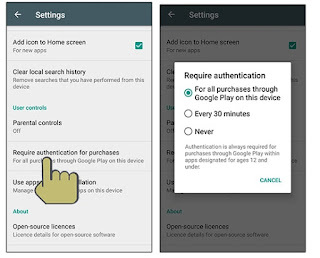 But Google has some good ways to make sure that your device is safe for unexpected purchases and requires a password before any purchase. Bus! 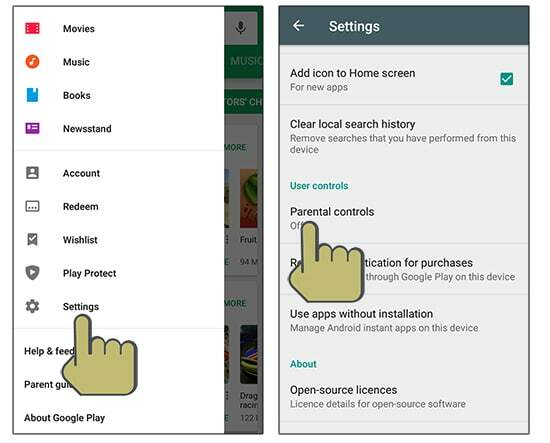 Now you can tension free and give Android smartphones in the hands of your children.